Entrepreneur who chooses to engage in the manufacture of medicines according to recipes, not to do without special permission – licensed to pharmaceutical activities. To obtain a license for pharmaceutical activity, follow the conditions necessary for obtaining a license. Buy or rent premises and equipment for the implementation of your firm's pharmaceutical activities. If you manufacture prescription drugs – stick to the rules that are approved in accordance with the 17th article of the law "On medicines". 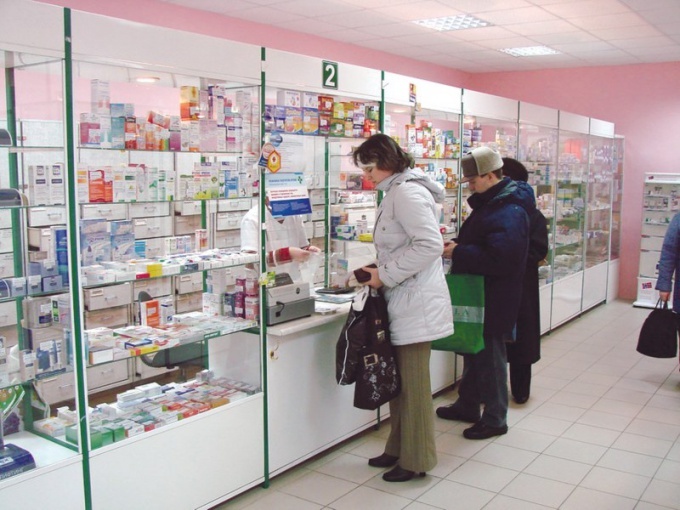 If you are going to sell the drug through pharmacies, strictly careful not to sell worthless medicines; counterfeit medicines (counterfeiting), expired medicines. Upon detection of such drugs destroy them. Make sure that your employees have secondary or higher education pharmaceutical orientation, and certificates specialist. Conduct refresher training of your employees at least once every five years. Also, if you are a Manager-the license applicant and your activities are directly connected with the manufacture, purchase, storage, sale and destruction of drugs, you should have higher pharmaceutical education orientation. In addition, you need to work on speciality not less than three years. - documents on secondary or higher education, specialist certificates, documents of work experience, a degree (your staff). Copies of documents not notarized, submit with the original. Within five days after the submission of documents to you, if done correctly, you will have a pharmaceutical license. For the license will pay 1000 rubles. If you own five or more pharmacy chains, to obtain a license, regardless of where you run your business and where was your firm, contact a healthcare. Otherwise, for a license you need to contact the nearest regional office of the service. In case you are refused to grant a license (for example, due to incomplete package of documents), you may appeal the decision to deny the local bankruptcy court.